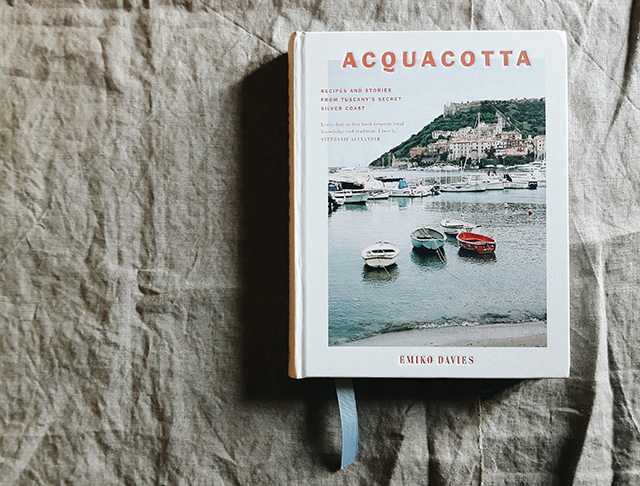 For the past 18 months I’ve been planning, writing, photographing and making another cookbook, my second, and I’ve got in my hands right now at the first advance copy of Acquacotta, published by Hardie Grant. It’s out worldwide on 1 March 2017, and I’ll be in Australia and the UK in March promoting the book (see my events page for updated information on where and what will be happening from cooking classes to author talks) but I’m so excited about it that I wanted to share a bit about it now! 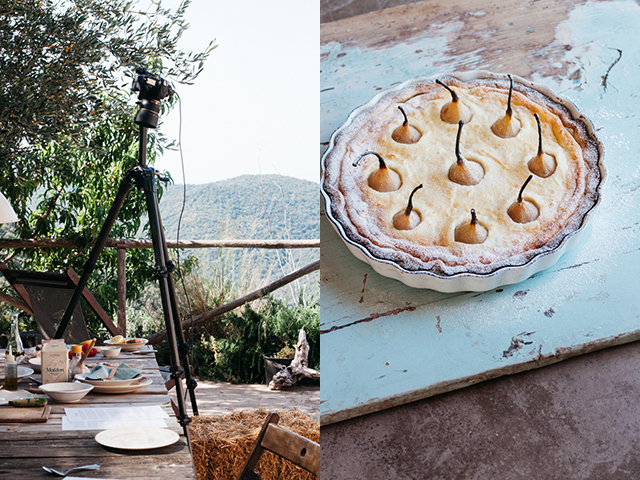 There’s a peek in video form and some behind the scenes photographs from the shooting of the recipe photographs, which we did over a scorching hot week of June in my most favourite B&B in Maremma, Il Baciarino, with my amazing extended team from Florentine (who all flew over from Australia! ), with a few new, wonderful additions. 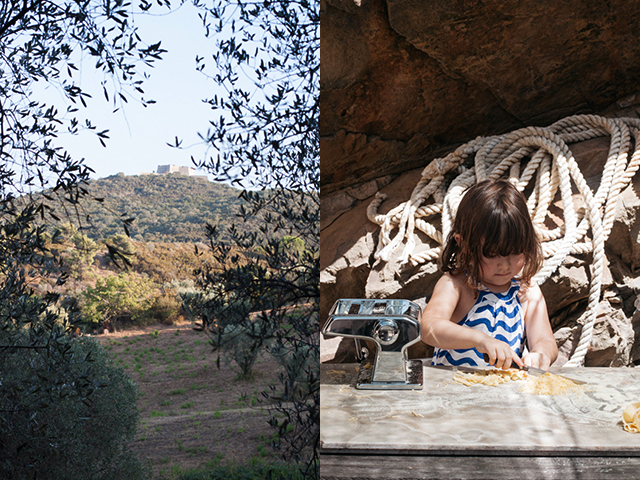 The cookbook itself is entirely inspired by the six months I spent with my husband Marco (who was head sommelier at Il Pellicano at the time) and our daughter over the warm months of 2016 living in Maremma, in Porto Ercole on Monte Argentario, a promontory in southern Tuscany. 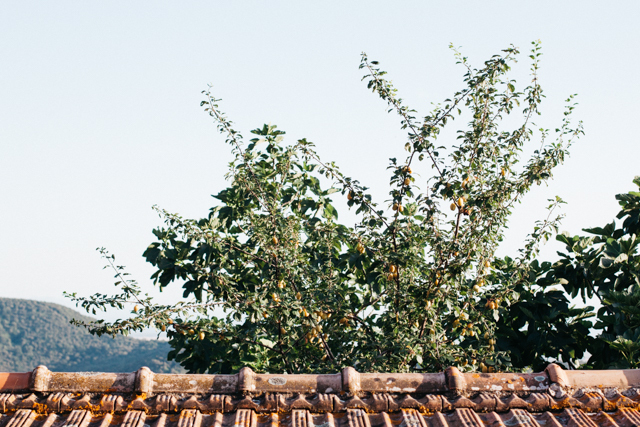 The beauty of this part of Tuscany — such a little known, wild, even, part of Tuscany — is so incredible, I wanted to try to tell its story through food traditions. It wasn’t easy. When we first moved to Porto Ercole, a small fishing village that expands in the summer to include holidaymakers, mostly Roman (Rome is only a 90 minute drive away; Florence is nearly 3 hours away), I went to the newsagent on the main street in town and asked if there was a book on local cuisine. The shopkeeper went over to a shelf and pulled down a book called “Cucina Italiana“. I had to stifle a laugh. Um, no. I mean something on cucina maremmana, I corrected myself. Maremman cuisine. I’d discovered that what few books are around are usually found in tiny kiosks and newsagents of the local towns, so I collected a few — some would best be described as pamphlets. 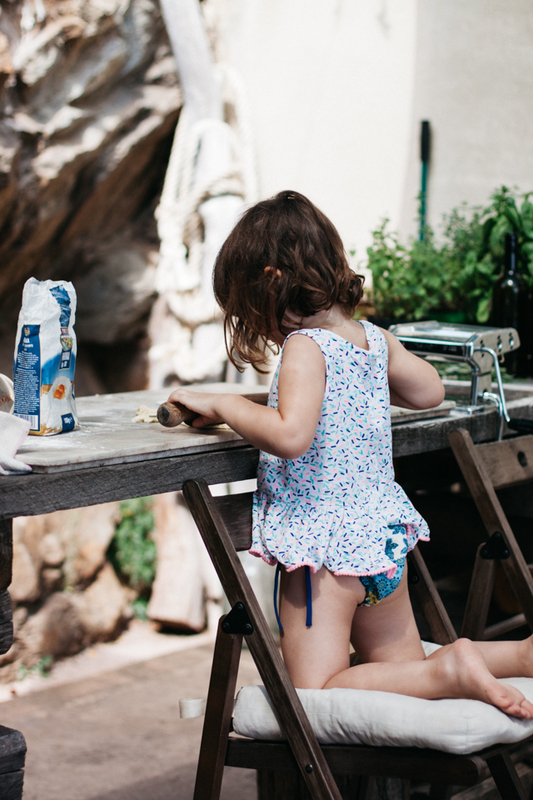 Recipes and old traditions are disappearing, so I managed to find recipes by talking to locals, finding out some of their favourite family recipes. 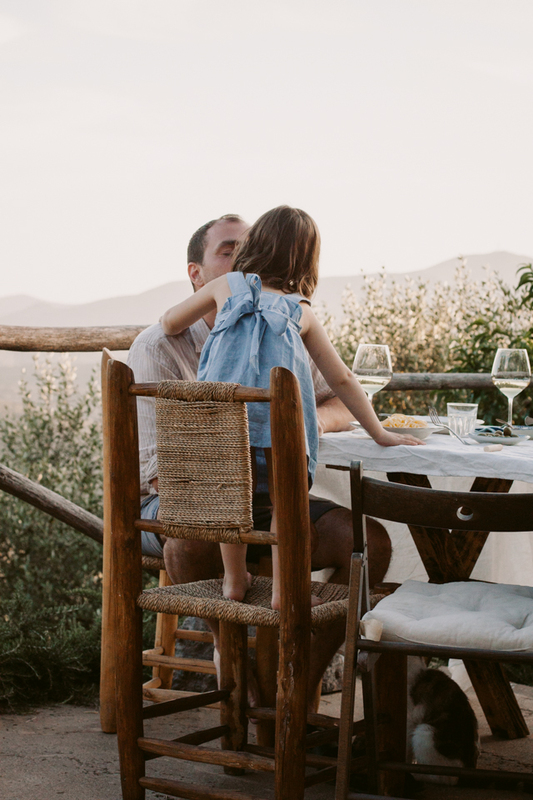 Eating out at restaurants in Argentario, where we lived, means a seaside menu guided by what Italians love to eat while at the seaside, not necessarily local specialties, but a visit to a sagra or two each month made up for that. 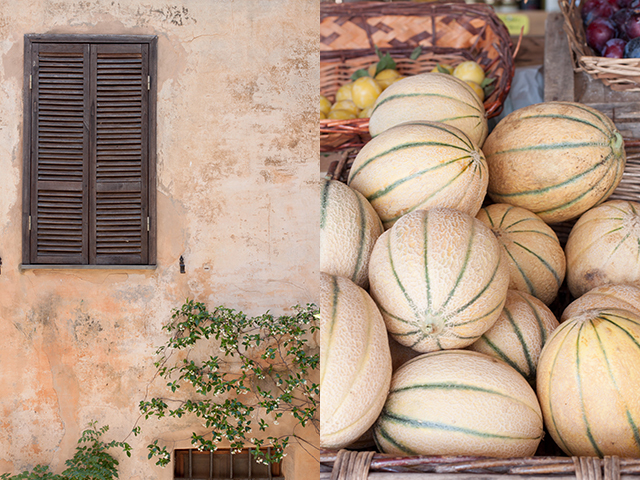 Maremma does love a good sagra, and not only are specific dishes celebrated but you can find a lot of other classic, homestyle dishes at a sagra, so they became the perfect recipe-hunting ground. Like Florentine, Acquacotta has 80 recipes. I photographed the location shots, many in film. I even did some little illustrations for this one. 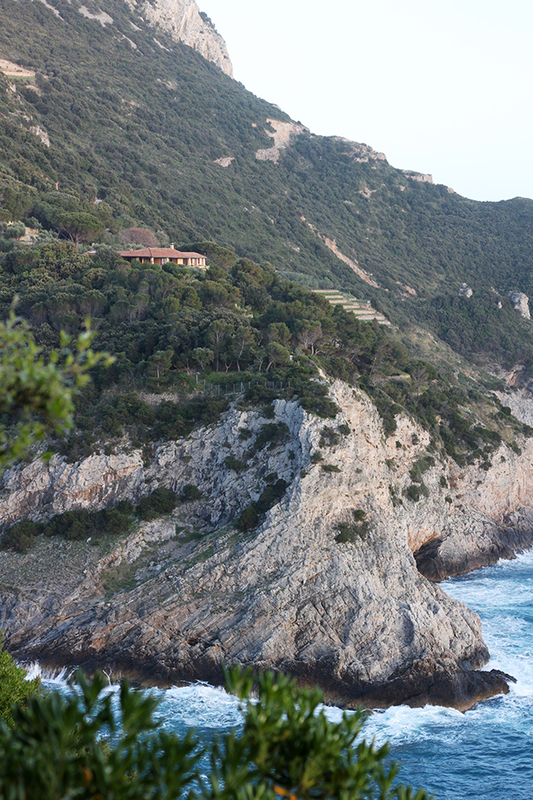 The entire book is inspired by this little corner of Tuscany — the southernmost one, on the coast. 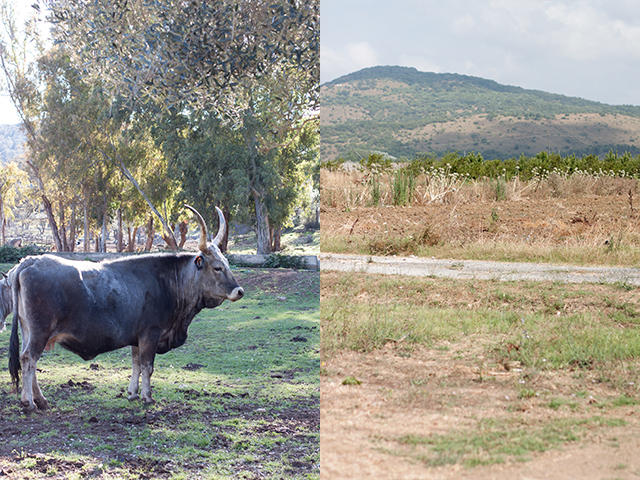 A little corner of Maremma that goes from Monte Argentario, Orbetello and Giglio Island down to Capalbio, on the border of Lazio, across to Pitigliano (an hour inland), then up to the hot springs of Saturnia (an hour on a twisty, windy road through beautiful pastures) and back. This corner encompasses the seaside, an island, a lagoon, mountains, hilltop towns, farms, fields, forests and hot springs. 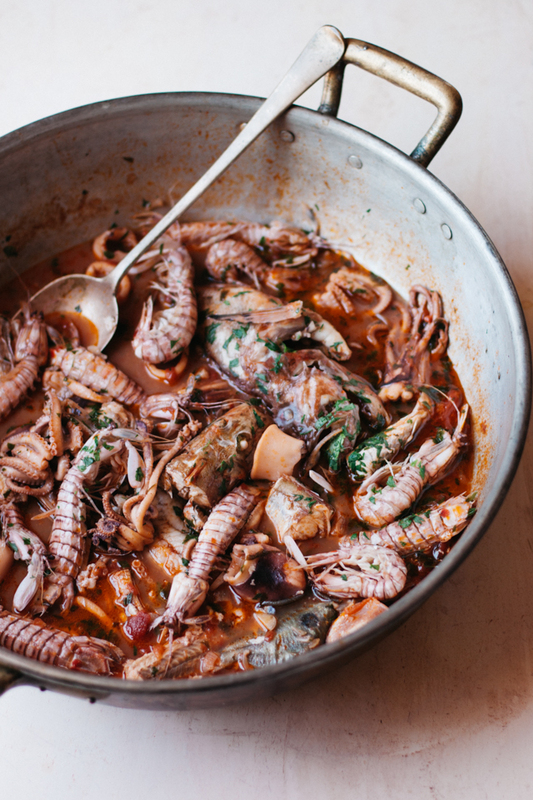 The food that comes from here is unlike your typical Tuscan fare — there is a lot less red meat for starters (in fact there are no beef recipes in here, but you will find plenty of seafood and a bit of game). It’s incredibly diverse, incredibly tasty, but also rustic, thrifty and in many cases, you can find recipes that happen to be vegan or gluten free. I’ll share a recipe very soon! 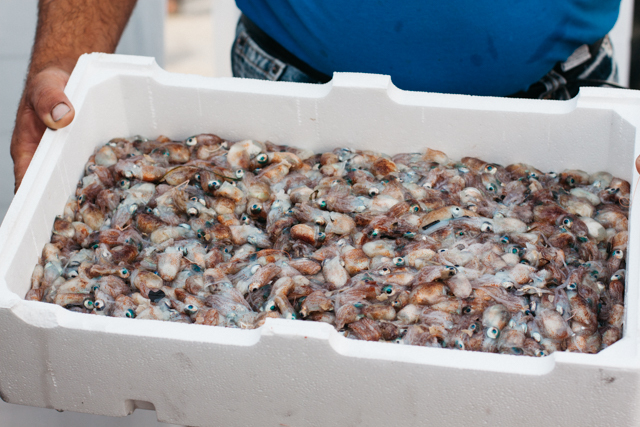 In the meantime, here is a peek of the making of Acquacotta. Special thanks to the many people who helped behind the scenes, but especially to the wonderful team who helped make the recipe photographs happen and who we shared these wonderful dinners with well into the night after all the work was over: Alice Kiandra Adams, Lauren Bamford, Deb Kaloper, Kathy Kaloper, Helen Johnson, Emily Weaving. Thank you to Andrea and Clelia for sharing their kitchen with us that week and having the most beautiful B&B, Il Baciarino, in Maremma. Not only did we all enjoy staying there but we photographed all the food in the gorgeous space that they have created. 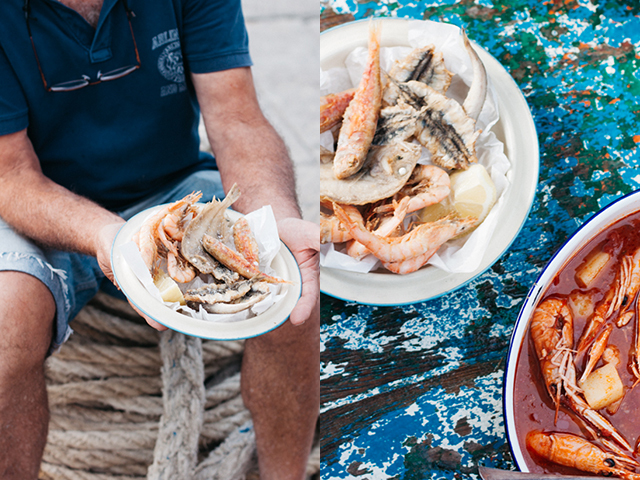 Andrea even took us down to his family’s fishing boat at Castiglione della Pescaia, where we watched the fresh fish come in, shot some photographs directly on the deck of the fishing boat and even had his father pose with a plate of fritto misto! 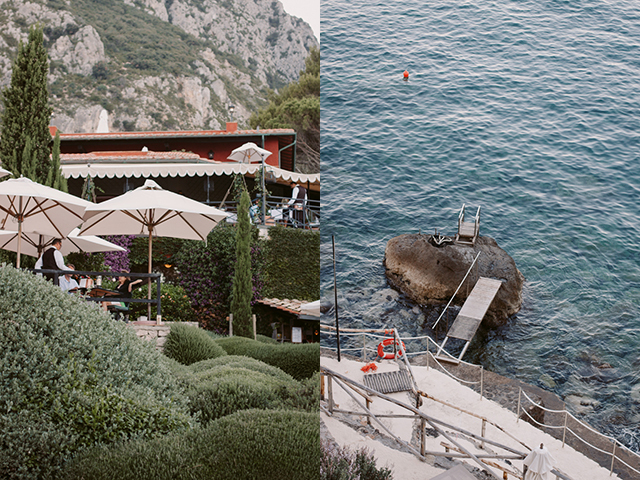 Thank you for being the backdrop of Acquacotta. 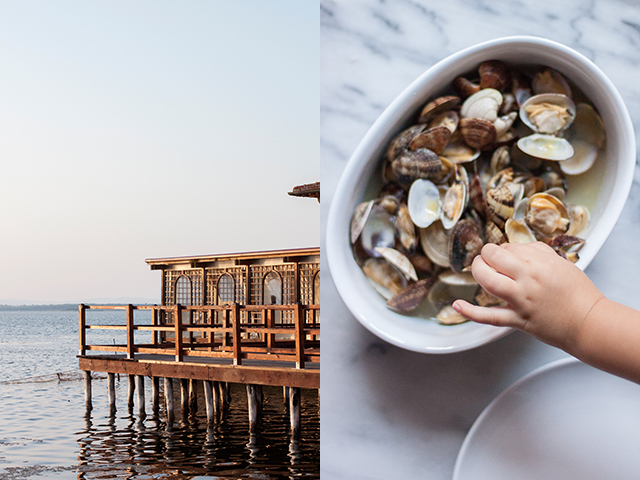 Some other wonderful people and places around Maremma featured in the cookbook: Il Pellicano Hotel, a stunning resort in Porto Ercole and the reason why we were in Maremma in the first place. Fabrizio d’Ascenzi and his family’s vineyard and hotel, Villa Acquaviva, in Manciano, who helped me master ciaffagnoni. 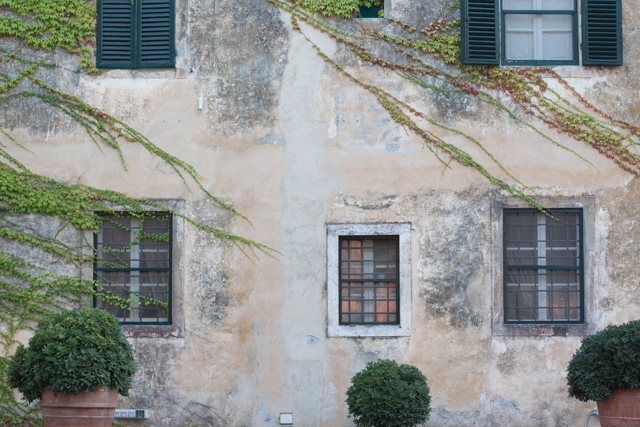 The dreamy farmhouse, Antica Fattoria La Parrina, near Orbetello, where it was always a pleasure to shop for fresh produce, pat their donkeys, eat their cheese and drink their wine. 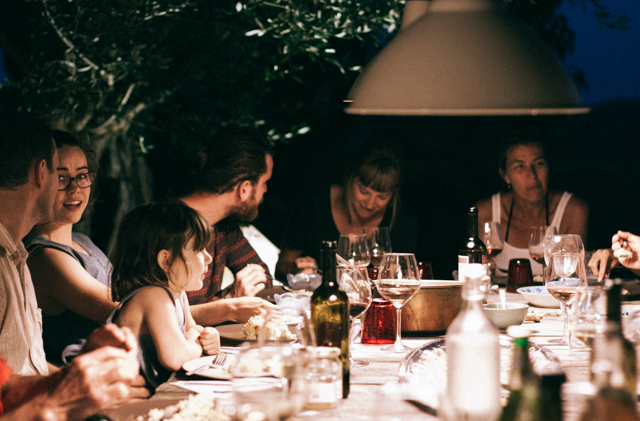 Francesco Carfagna of Altura Winery and his family on Giglio Island, one of the most wonderful places I have ever visited. Katja Meier, Maremma expat, who directed me to her favourite spots when I first moved to the area. My friends Alessandra and Umberto from Porto Ercole, who love mushrooms, and lovely Elisa from my local fish shop, Da Ledo, for always giving me extra anchovies. The beautiful design of the book was done by award-winning designer Allison Colpoys, who also designed Florentine. Thank you, finally, to my publisher Jane, at Hardie Grant, for helping me mould the idea I had into something tangible, and to my editors Andrea and Susie, who helped refine, shape and whittle down the enormous manuscript. And of course, to my husband and my daughter (who is now four but was two when I started this book! ), who both helped cook for the final recipe shots of the cookbook and are featured here and there in a number of the location shots I took (I couldn’t help it). I want to thank them most of all, for letting me make this cookbook, for letting me devote the time and energy to writing, cooking, making recipes, traveling, testing, photographing, and for coming along for the entire journey. 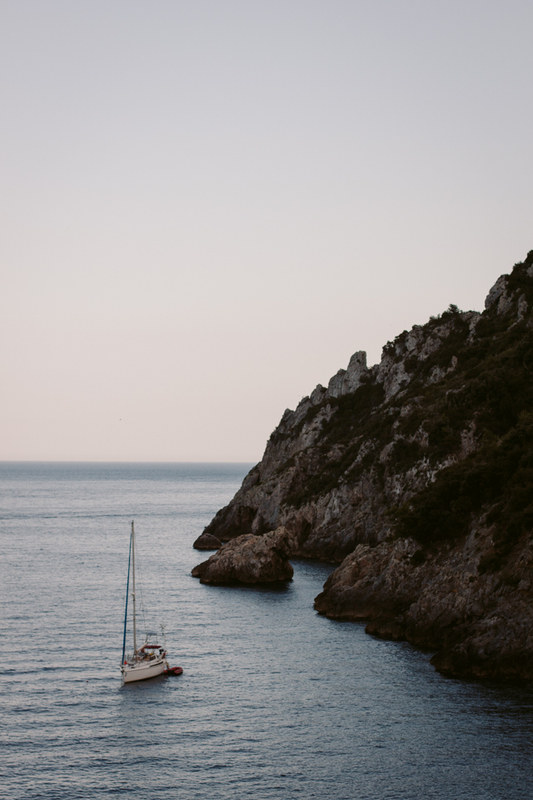 I cannot wait to share these “Recipes and Stories from Tuscany’s Secret Silver Coast” with you all. 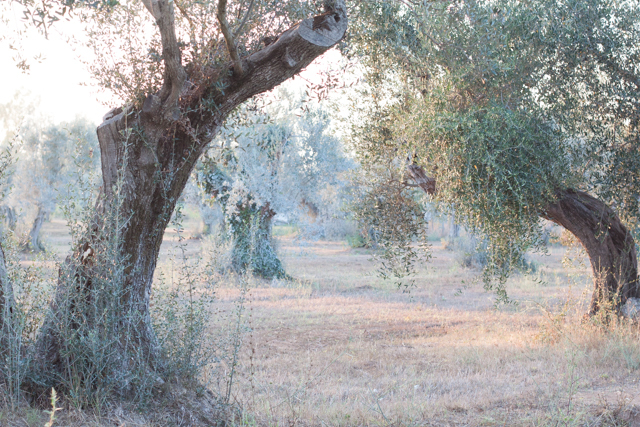 After seeing these beautiful photos, I’m getting even more impatient to see the book in March! It’s interesting that you had to rely on mostly locals passing down their recipes orally and that there wasn’t much available in print on the local cuisine. 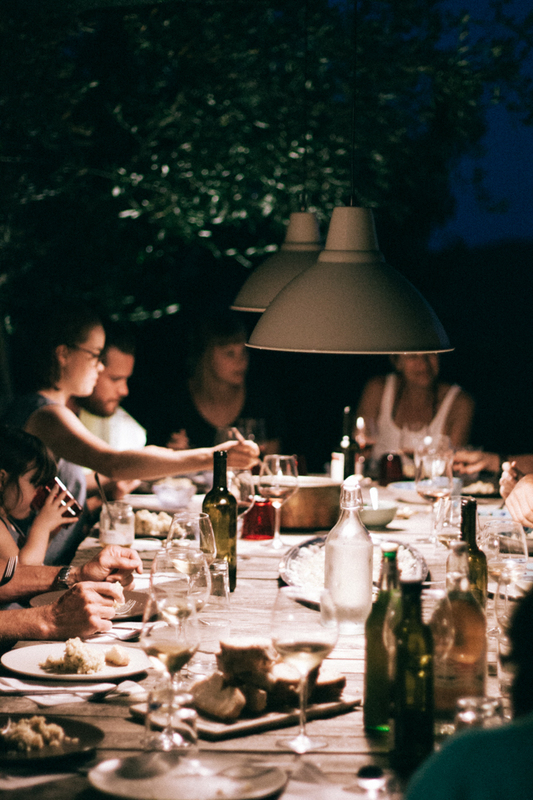 Well done on bringing this special part of Tuscany’s cuisine to life! Thanks Rosemarie, I’m looking forward to sharing this book! Actually instagram was amazing as well for collecting recipes. 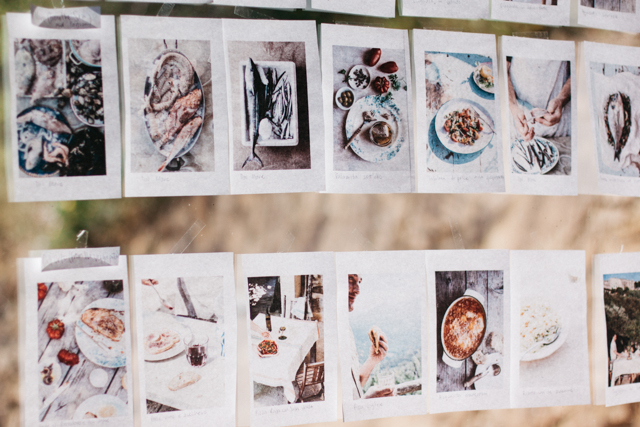 I was posting photos during my recipe testing phase and had some wonderful women from Argentario who now live in different places send me their mothers’ or grandmothers’ recipes — it was amazing to receive these photos of handwritten recipes on instagram! The book looks fanstastic, I look forward to discovering the cuisine of this part of Tuscany. Well I hope this will help! I love Saturnia and have included a little story and several photos from there in the book too. Had a lovely acquacotta soup there actually! How exciting! I love Florentine and can’t wait until your new book is released in the US. Thank you for all your hard work to bring this part of Italy to the rest of us. Heartfelt congratulations, Emiko. You are living the dream. Your latest book looks gorgeous. Thanks so much Liz. Hope we can cross paths soon. oooh i know what I’ll be buying in May when I’ll be in Orbetello ! looking forward to holding it in my hands ! Thanks! I hope they’ll have it there! Must visit the lovely bookshop they have in Orbetello to show it to them. Congratulations! 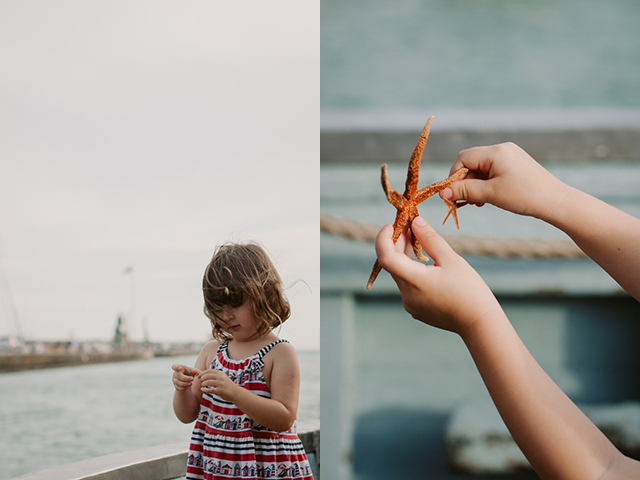 One of the things I have most enjoyed about your blog has been reading about this beautiful area–one I will eventually visit! Thank you! Yes, I hope it’ll inspire other like-minded people to go off the beaten path a little!